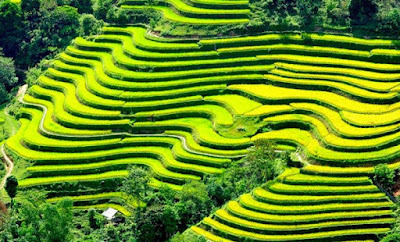 Located in the Northern mountainous area of Vietnam, Sapa is favoured by the Mother Nature with ideal climate for traveling the year around and a unique place for many interesting plants and animals that creates stunning landscapes. 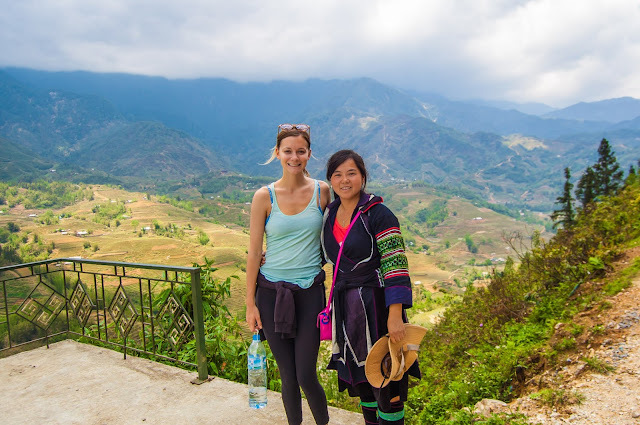 Because located in the mountains of the northern Vietnamese province of Lao Cai, close to the Chinese border, so Sapa has a climate similar to that of the rest of the country. 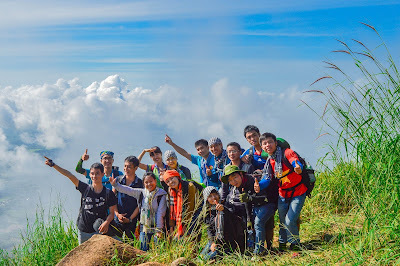 It lies in the Hoang Lien Son mountain range, a series of mountains that is in essence part of the eastern foothills of the Himalays. Residing at 1,650 metres above sea level. Thanks to its geographic condition, Sapa is a town that has seasonal changing weather and is one of the most favourable climates in Vietnam. 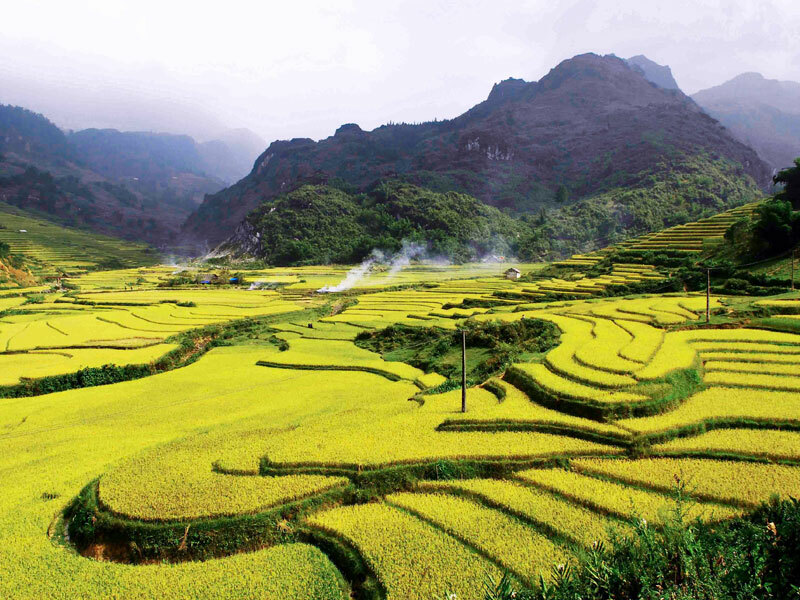 During those times of the year, Sapa is relatively cool with temperatures of around 15°C to 20°C. The humidity in the area can range from 75 percent humidity to highs of 91 percent humidity. The temperature remains stably cool throughout the year though winter may see more severe changes, with frost and even snow (mostly from mid-December to mid-January). 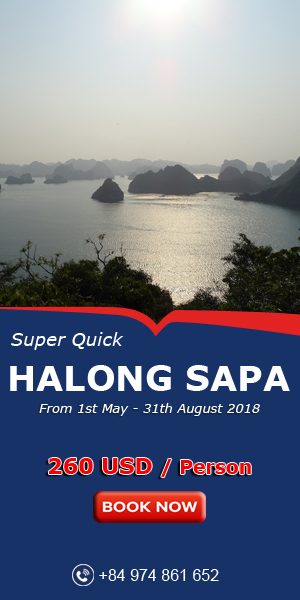 So, best time to visit Sapa ? Note: Whether any season of the year, if you include Sapa in your itinerary, make sure to bring some warm clothes since it can get quite cold at night. 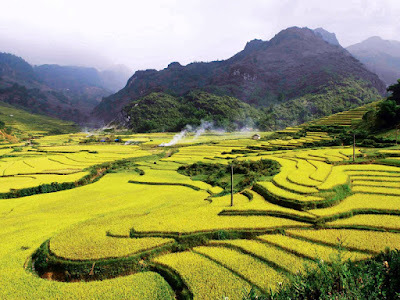 Are you ready go to visit Sapa to feel the weather here?